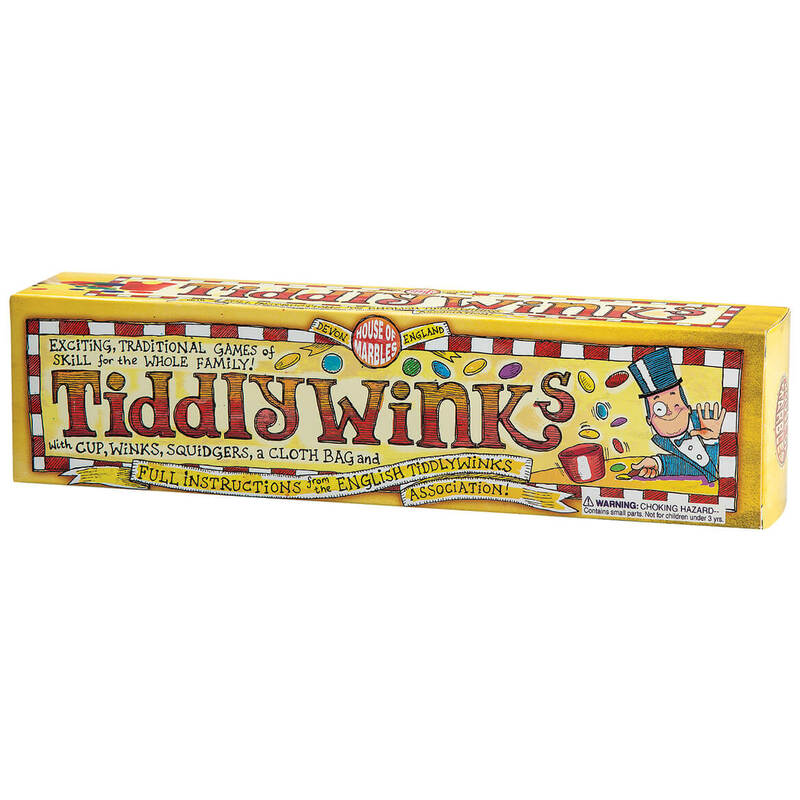 I have looked all over for Tiddlywinks ?? Been teaching my grandson how to play we are having alot of fun. It's good to see him away from his XBox . Thank you so much for selling the game. BEST ANSWER: Thank you for your question. 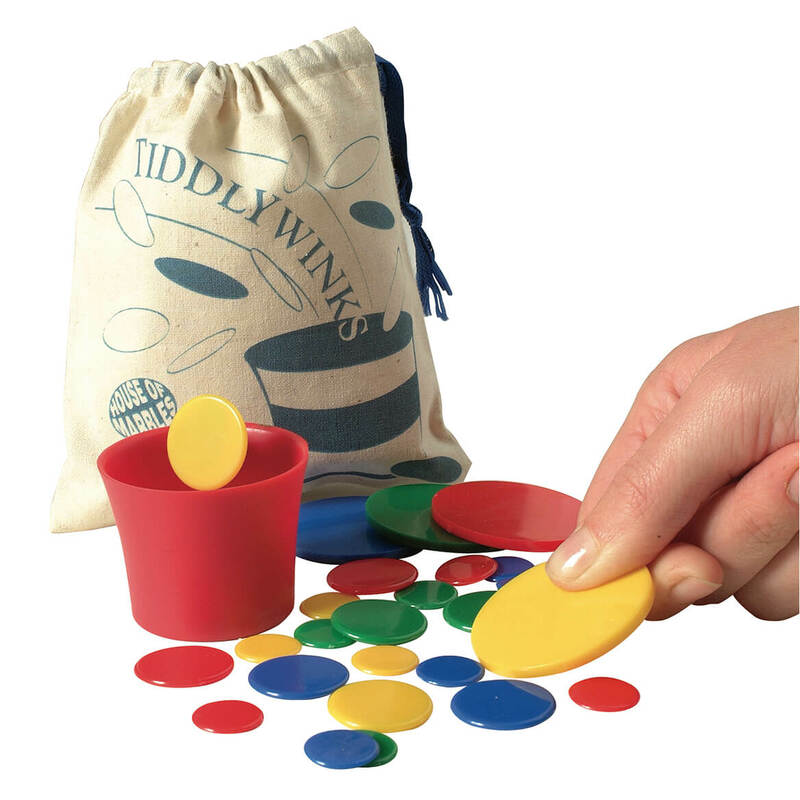 The Tiddlywinks are made in China. We hope this information will be of help to you.